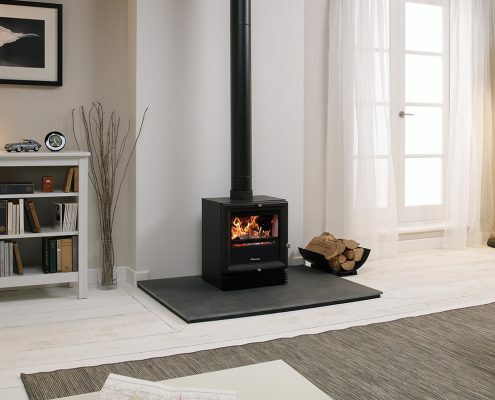 Worcester Bosch Stoves Installed by Glow Green Ltd.
Get Your New Stove on 2 Years Interest Free Finance. 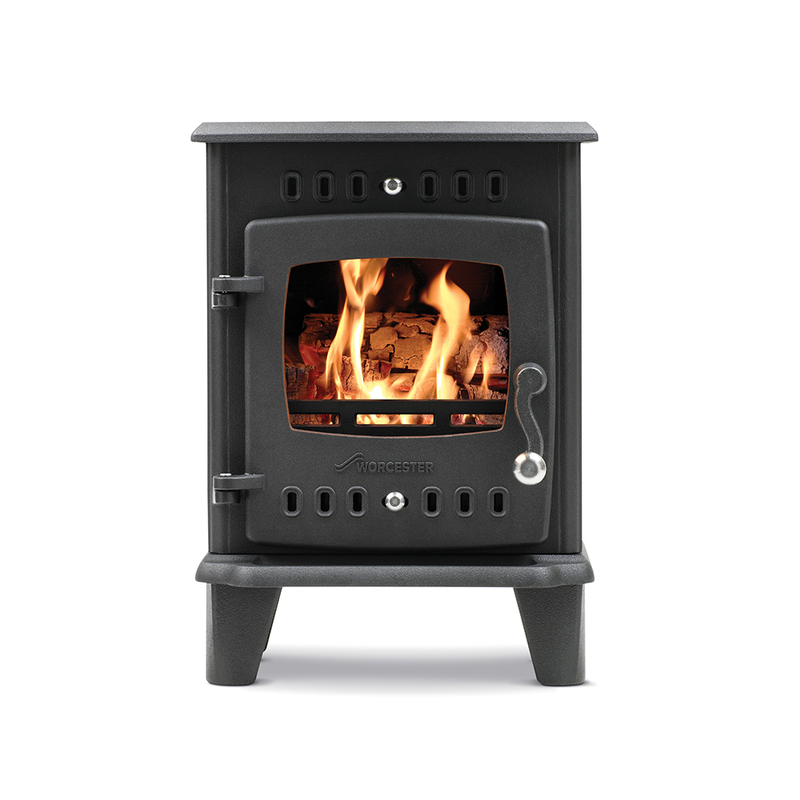 Includes a new Worcester Bosch stove, professional installation & 5 year warranty. 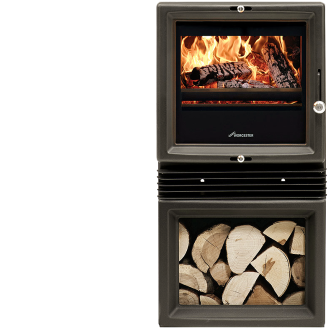 Worcester Bosch are the biggest name in home heating, with their boilers winning Which? 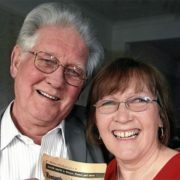 boiler awards for 6 consecutive years. 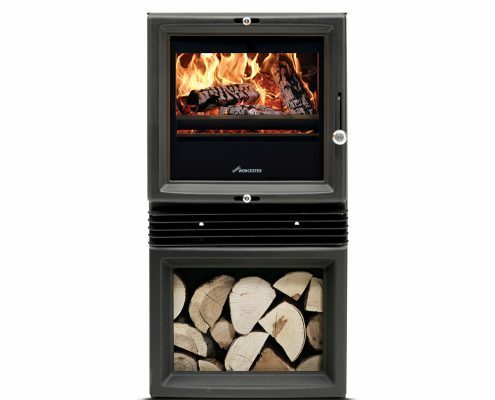 Their new wood burning stoves are no exception. 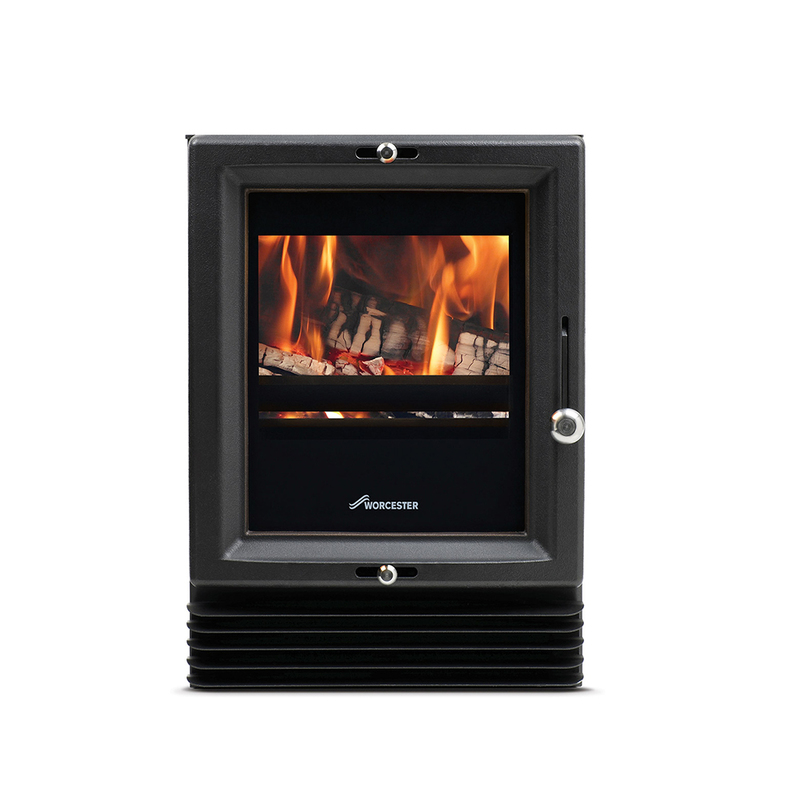 Beautifully crafted in both traditional and contemporary styles, they make a perfect aesthetic fit with any room. 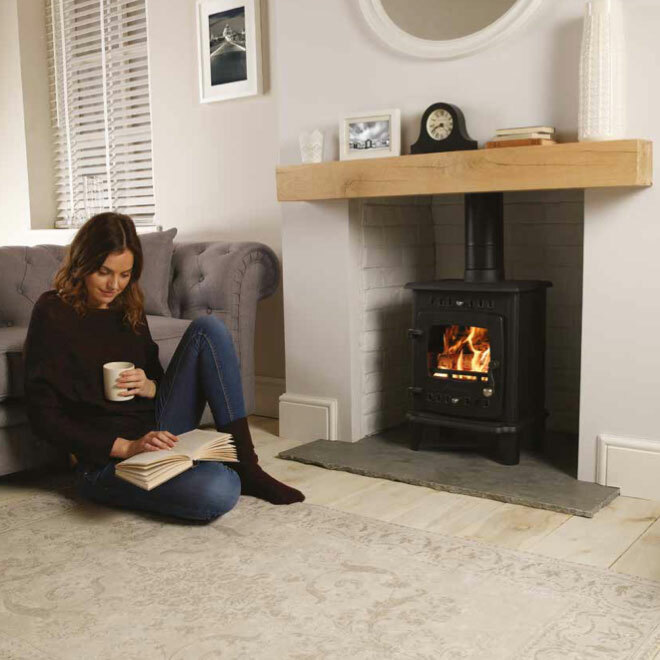 Standing by their promise of quality, the no quibble 5-year guarantee gives you complete peace of mind with your new investment. 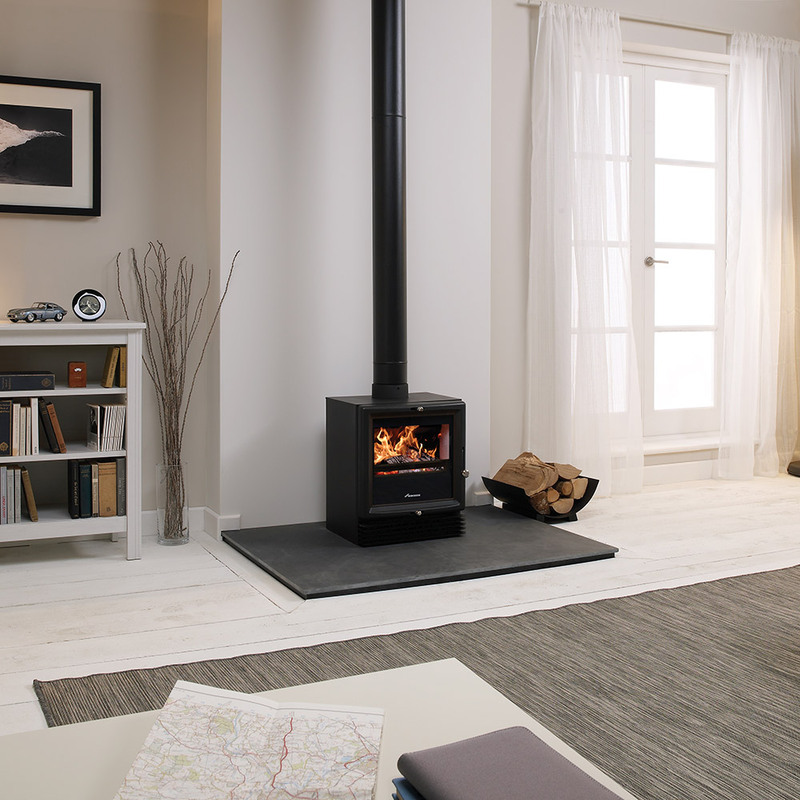 Be among one of the first in the UK to have a stunning new Worcester stove in your home. Your Quote is Ready to Send.  Where would you like us to send your quote? Your quote will be sent instantly! 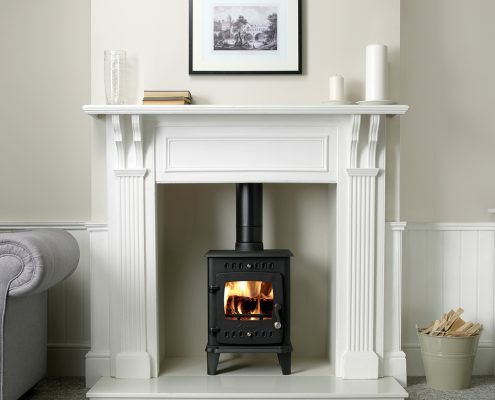 Beautifully crafted in both traditional and contemporary styles, they make a perfect aesthetic fit with any room. 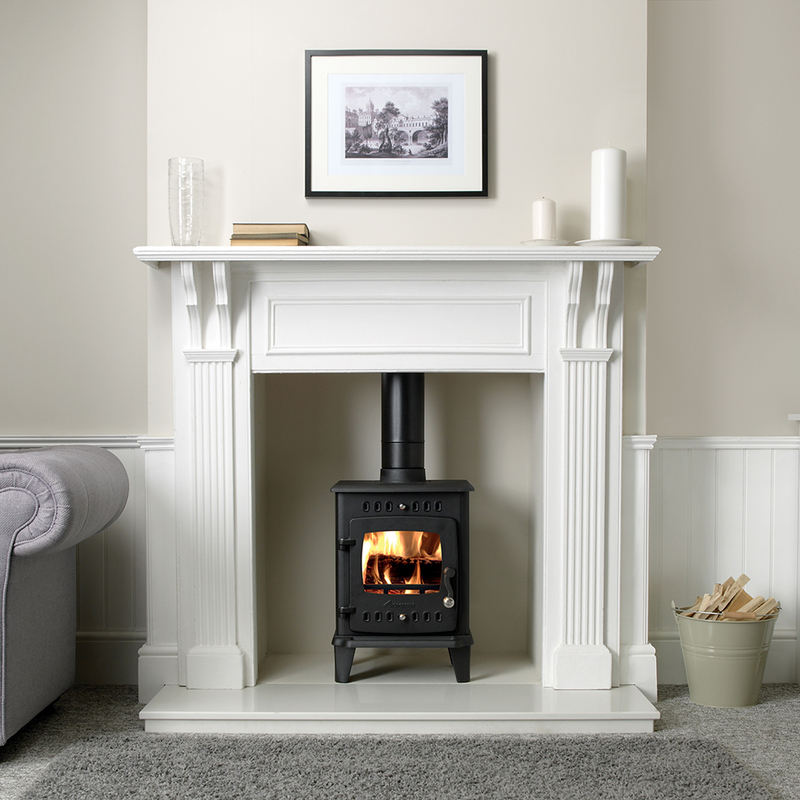 The traditional Hanbury with its timeless good looks and elegant form, makes a handsome design statement. 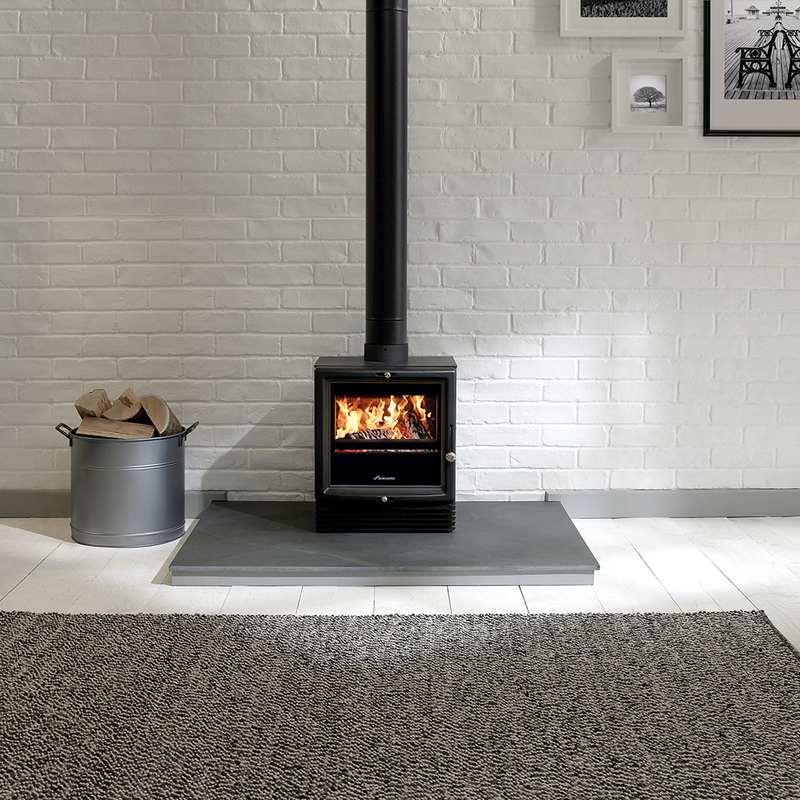 Made of high-grade cast iron, the stove is finished with curved cabriole legs as well as a cornice top. 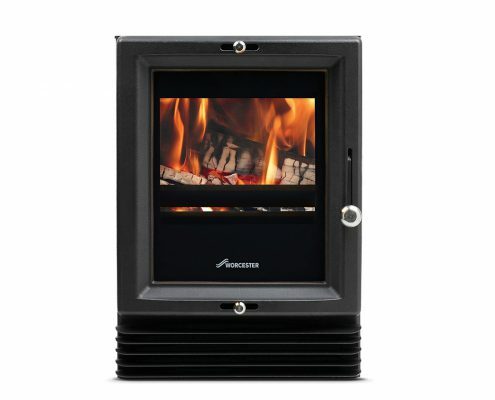 The Hanbury also features a large glass window in the door for full enjoyment of the fire. 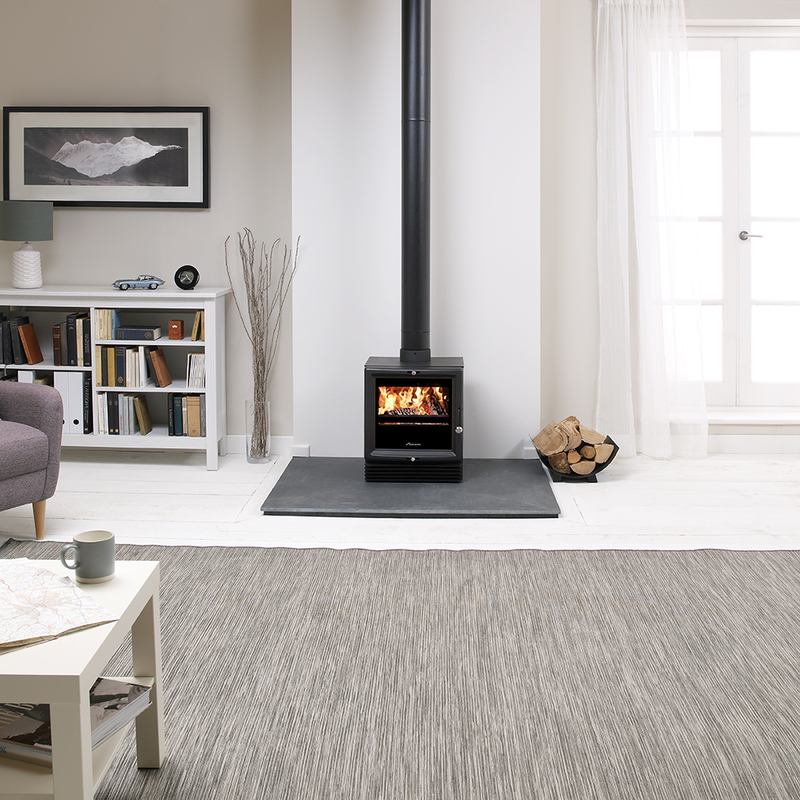 The contemporary Bewdley with its smooth lines and beautiful contours make the Bewdley a stylish addition to any room. 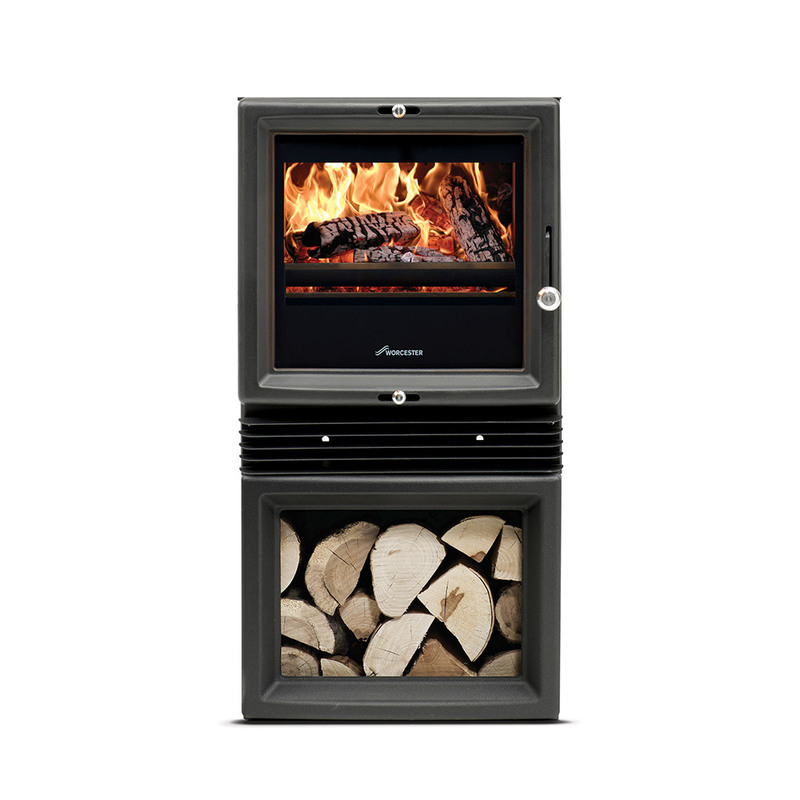 With an uninterrupted view of the flames, the stove is cleverly designed fora stunning visual experience, offering a very authentic and natural experience. 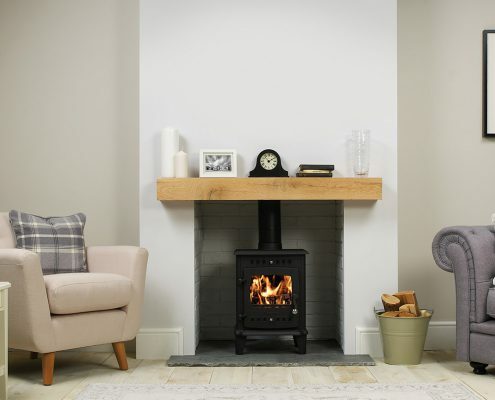 Simple to use air control levers at the front of Worcester stoves make adjustments easy, enabling you to switch from a roaring fire to a gently dancing flame. And for safety, a retaining bar prevents wood from falling out when you open the door. 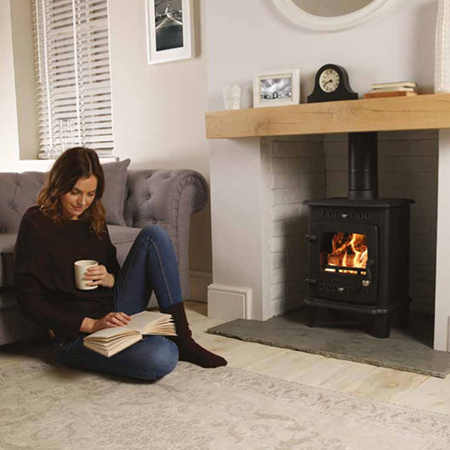 Standing by their promise of quality, Worcester offer a no quibble 5-year guarantee on all of their wood burning stoves. 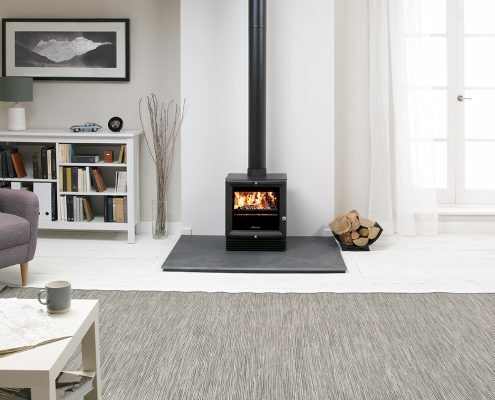 Designed with clean-burn technology for higher heat output and minimal emissions, the Worcester Bosch stoves are between 74% and 86% efficient – amongst the highest efficiency levels possible for a wood burning stove. This means that at least 74% of all of the heat generated is transferred into your home. 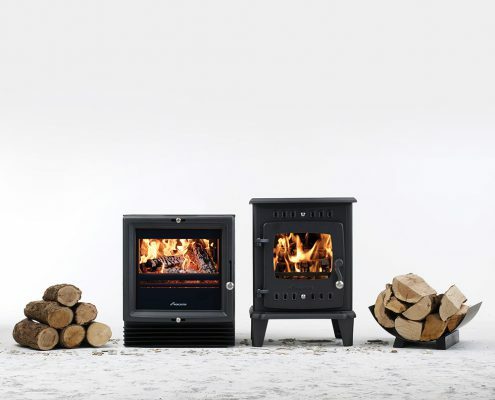 Given their low emissions, all Worcester stoves are DEFRA-exempt, making them approved for use anywhere you live – including smoke control areas. 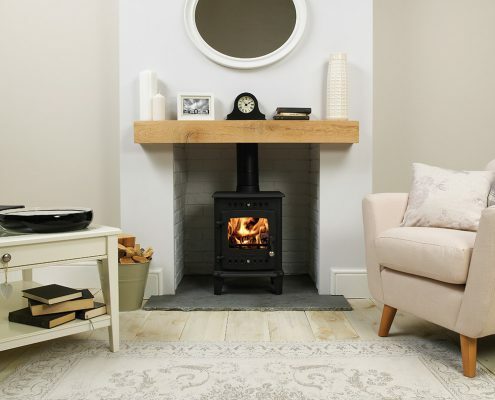 How much does a new stove cost? 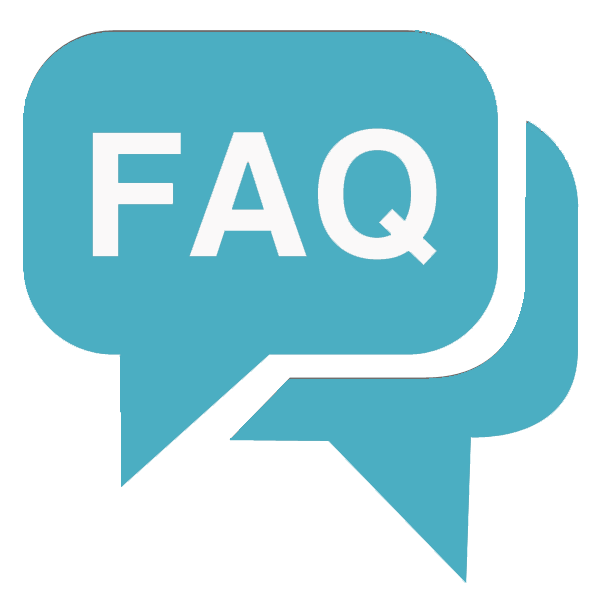 As you can imagine, this is the number one question our customers ask. 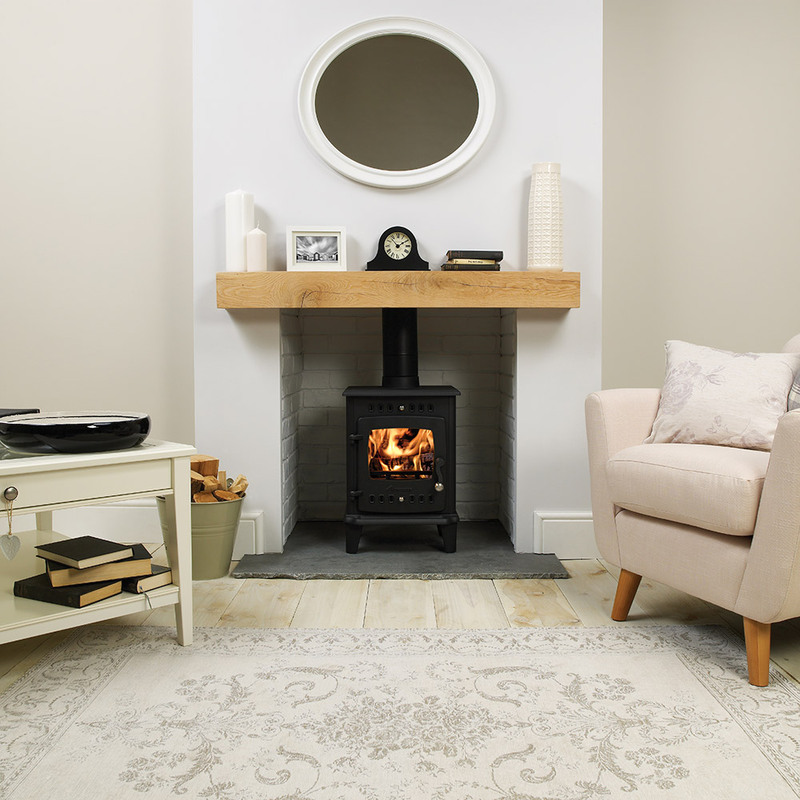 This is why we created our online quote tool, to help give our customers an idea of the cost instantly. 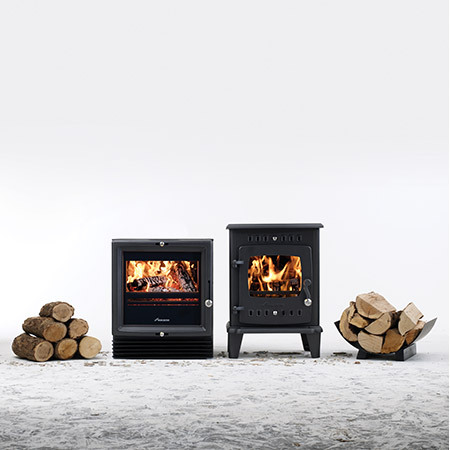 How quickly can I have my new stove installed? 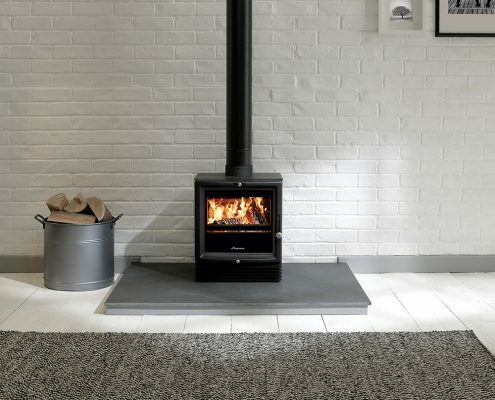 We can install your new stove in as little as 48 hours from accepting our fixed-price quote. 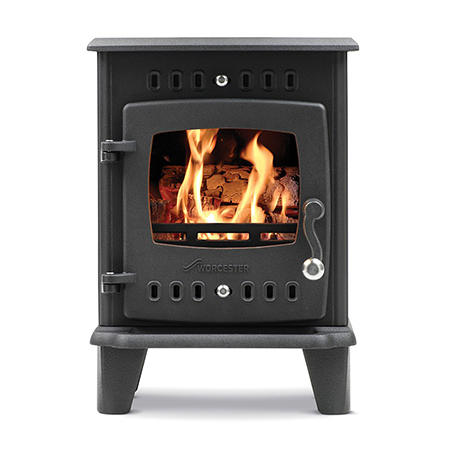 What guarantee does the stove have? 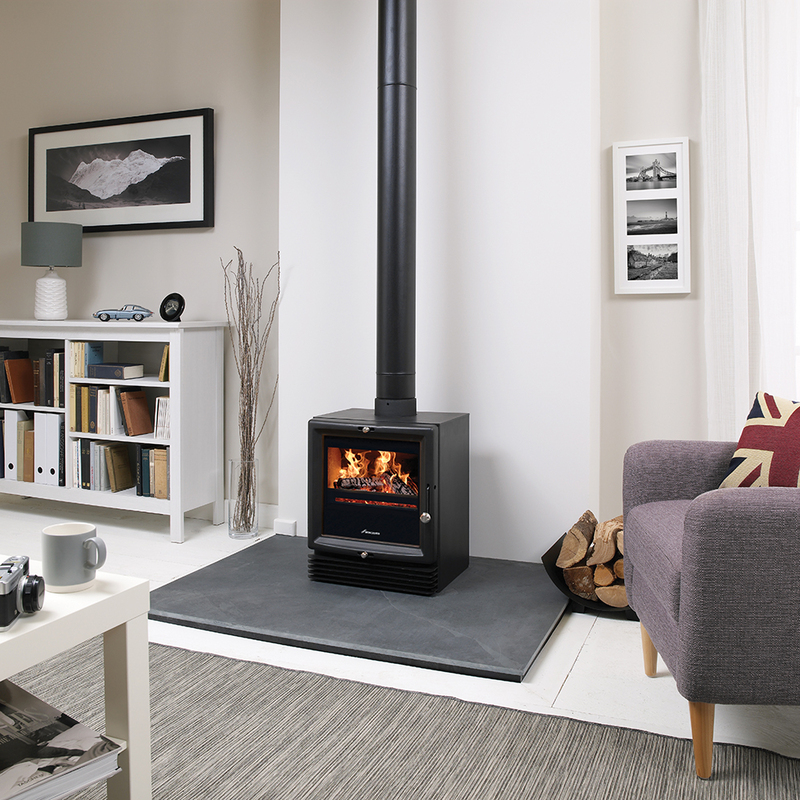 Our Worcester Bosch stoves come with an industry leading 5 year guarantee. 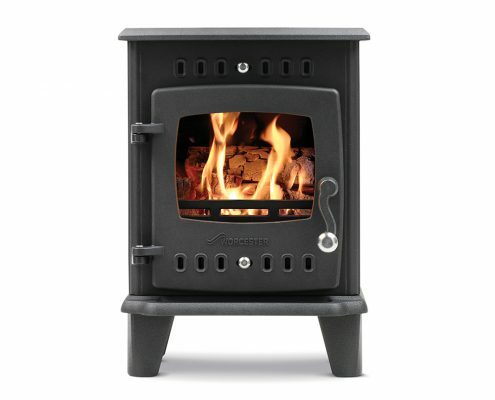 How can I pay for my new stove? 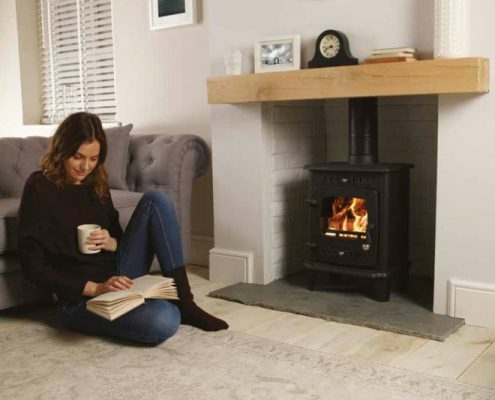 You can pay in almost any way you like from cash and cheque to our flexible finance plans which include our popular Buy Now Pay Later and 0% APR options. 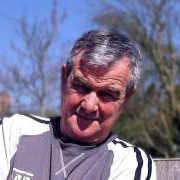 What qualifications do the engineers have? 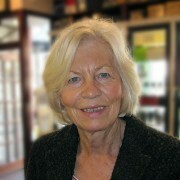 Providing a quality service is at the heart of our business here at Glow Green. 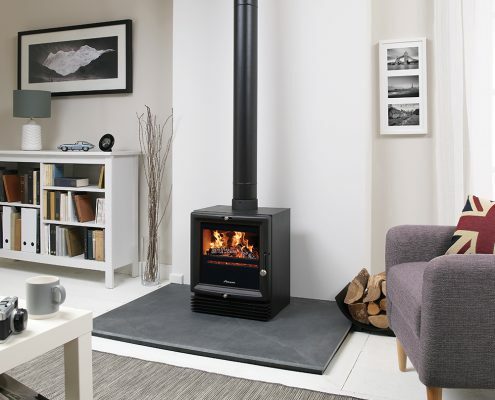 Our quality control engineers ensure every boiler we fit meets our exceedingly high standards. 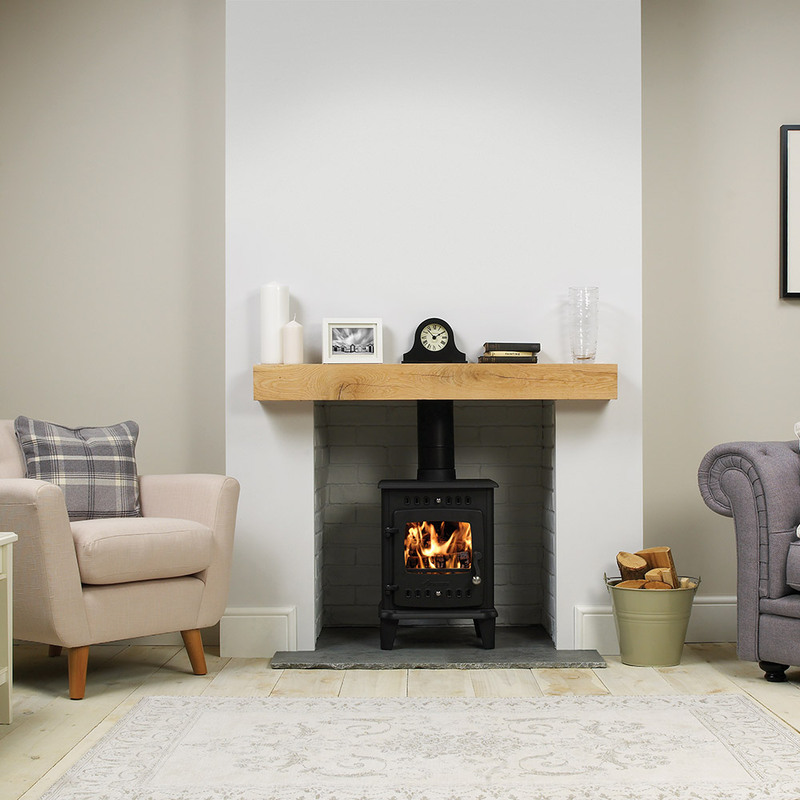 All of Glow Green’s engineers and surveyors are rigorously vetted, fully qualified and Gas Safe registered.